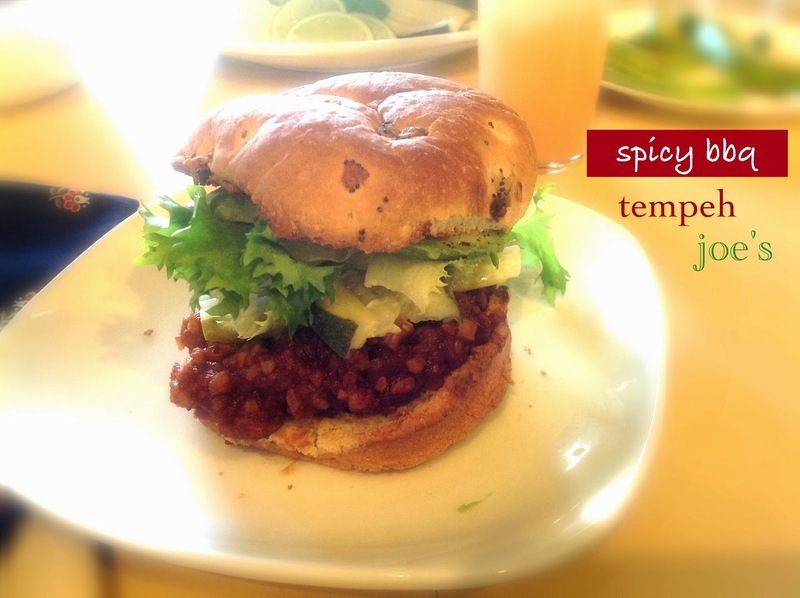 Sloppy Joe’s…you either love ’em or hate ’em. I love them; my husband hates them. He thinks they’re annoying and unnecessary. They’re messy; they drip all over your hands. As you eat them, you’re increasingly left with less between the bun and more on the plate…but that’s one of the things I love about them! When you’re finished noshing the sauce-soaked bun, you get to scoop up all the sloppy-laced fixins that lay strewn about on your plate. Maybe you politely scrape them up with a spoon…maybe you dig in with your fingers and shove the fallen goodies in your face. I’m just sayin. But Mr. Seasonal Veg Head ate the heck out of these “joes”…he may have preferred a fork and knife approach, but he devoured them nonetheless! The key here is balance…not just vertically on the bun, but balance in flavor, texture, and temperature–so the toppings are just as important as the “meat.” To balance the heat and sweetness of the spicy BBQ sauce, I squeezed fresh, cooling, acidic lime juice over the toppings. 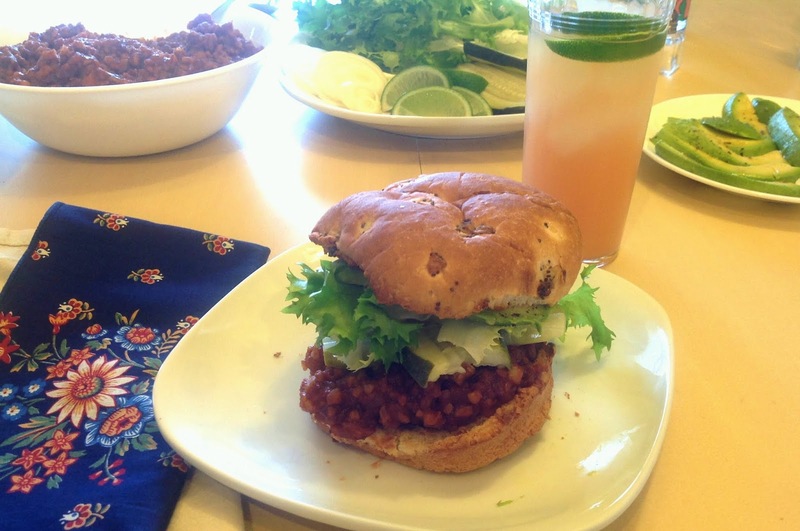 I added crunch to counter the softness of the sloppy joe mix by toasting the bun and using toppings like onions, pickles and crisp lettuce. The cold temperature of the pickles and lettuce also added a nice contrast to the warmth of the tempeh mix. And the avocado rounded it all out by adding a buttery richness that’s often needed with a vegan protein. Slam. Dunk. 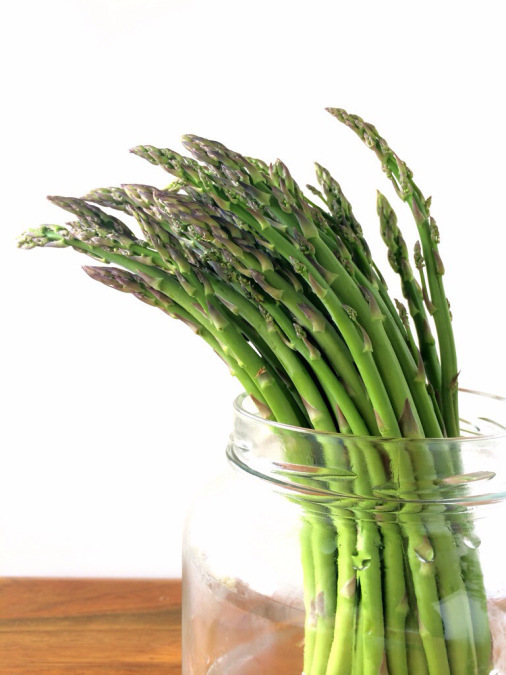 Fill a large pot with one inch of water and insert a steamer basket; bring to a boil. Place the two tempeh blocks in the pot and steam for 15 minutes, covered. 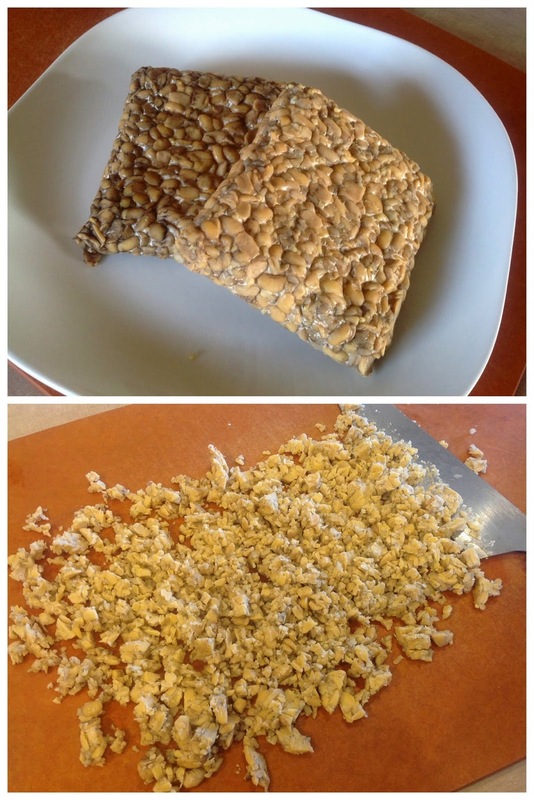 Remove the tempeh and set aside until cool enough to handle, then finely chop to resemble ground beef. Meanwhile, heat the BBQ sauce in a large skillet over medium heat, then add the chopped tempeh. Cook for 15 – 20 minutes, until slightly thickened and reduced; add water or stock (or beer!) if sauce reduces too much. Serve on toasted hamburger buns with any or all of the toppings. Napkins required. This makes quite a bit, but the leftovers are awesome…we ate it as a dip with tortilla chips, or try it as a filling for quesadillas.